Zambia Mission Fund (ZMF) launched the annual Signature Campaign in November. The goal, said ZMF Board Chairman Klay Bartee, is to raise $250,000 in operational funds for the coming year. 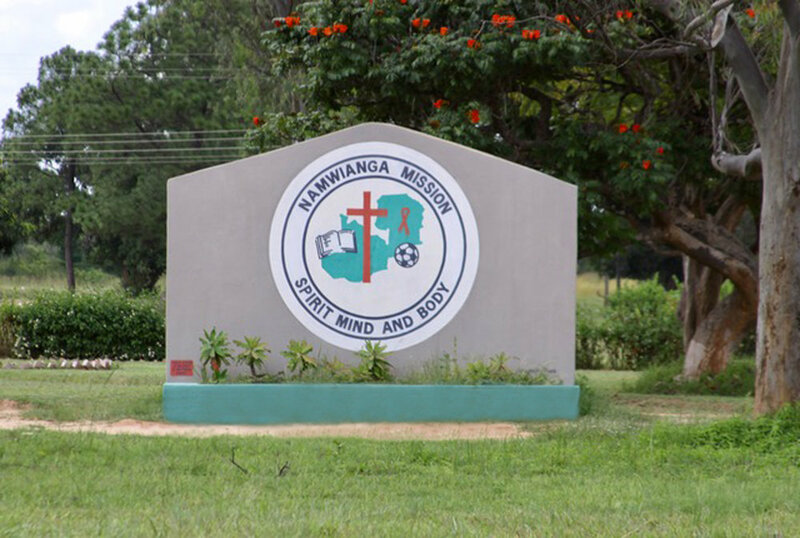 If you would like to help Zambia Mission Fund offer healing and hope, please consider a tax-deductible gift of any amount. You can donate below.